Seller if offering a $5K credit towards 1st year of condo fees!!! Welcome to Unit 308 in the Terra Cotta Lofts! With new hardwood floors throughout and open spaces featuring high ceilings and tall windows, this unit will provide the loft experience you are looking for! You will appreciate the beautiful view of the historic home across the street with luscious trees and garden. The kitchen offers plenty of storage and a center island. Newer fixtures in this unit include a refrigerator, dishwasher, washer/dryer, blinds, and paint. Enjoy the spacious master bedroom suite with walk-in closet that provides ample space for your wardrobe. A Terra Cotta covered garage parking spot with secure/climate controlled access is included along with basement storage. 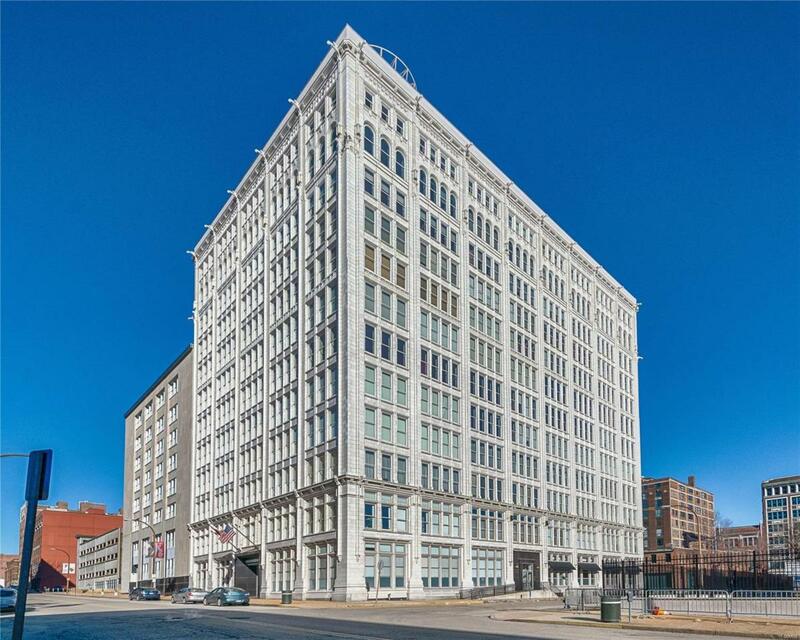 Terra Cotta Lofts is located in the heart of downtown and features a rooftop deck with grill and fantastic city views. 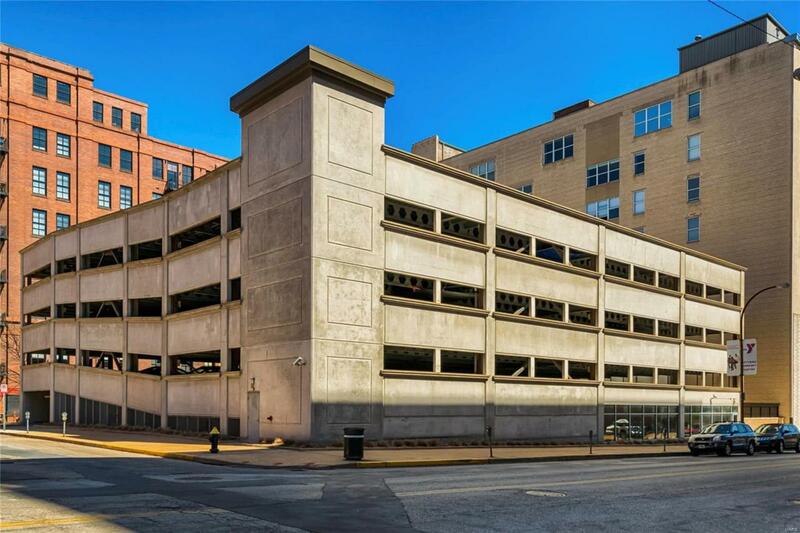 Just steps from Busch Stadium, Scott Trade Center, and The City Museum.